Not the overall World Cup leader, Dorothea Wierer, not sprint leader, Lisa Vittozzi, nor Kaisa Mäkäräinen, nor newly recovered Laura Dahlmeier - the winner of the opening race in Anterselva is Marketa Davidova. The 22-year-old from the Czech Republic surprised the entire competition with an outstanding performance, never missed a single shot and ran the 7.5 kilometres faster than any other. She set the winning time of 21:40,7 minutes. 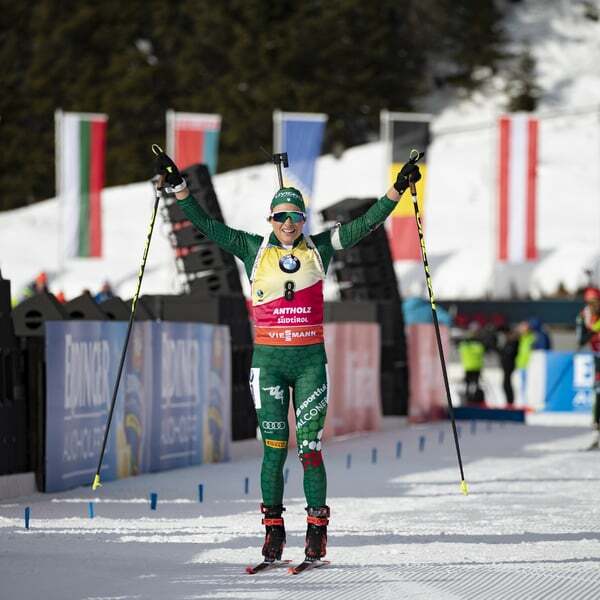 The Eastern European high flyer had already been on the podium in Pokljuka this season, but hardly anyone had thought her capable of such an outstanding performance in the Anterselva sprint. Davidova had an anxious wait right until the end for her first victory to be confirmed, because the final runner, Laura Dahlmeier, came dangerously close. 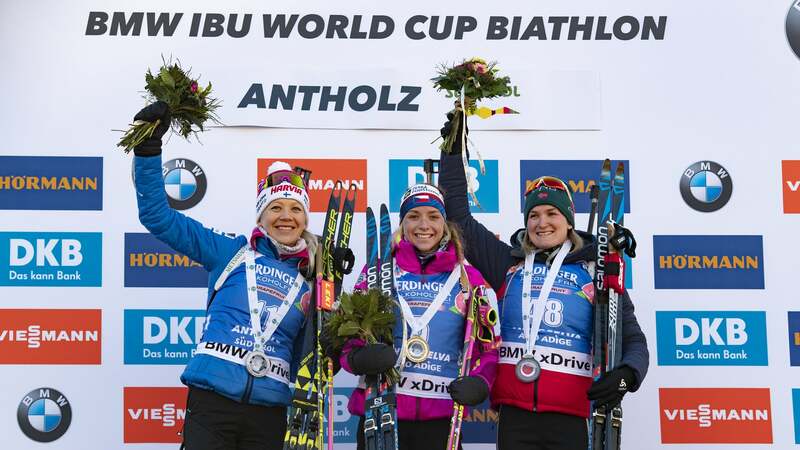 The German double Olympic champion confirmed her improving form with a flawless shooting performance and a good start in the cross-country ski run. In the final lap, however, she lost her strength and therefore her lead and finally scarred past a place on the podium, finishing in fourth place. Ahead of Dahlmeier the two experienced Scandinavian skiers Kaisa Mäkäräinen (Finland) and Marte Olsbu Roeiseland (Norway) made it to the podium. After a penalty lap Mäkäräinen was 1.7 seconds slower than the stage winner, but relegated Roeiseland into third place. 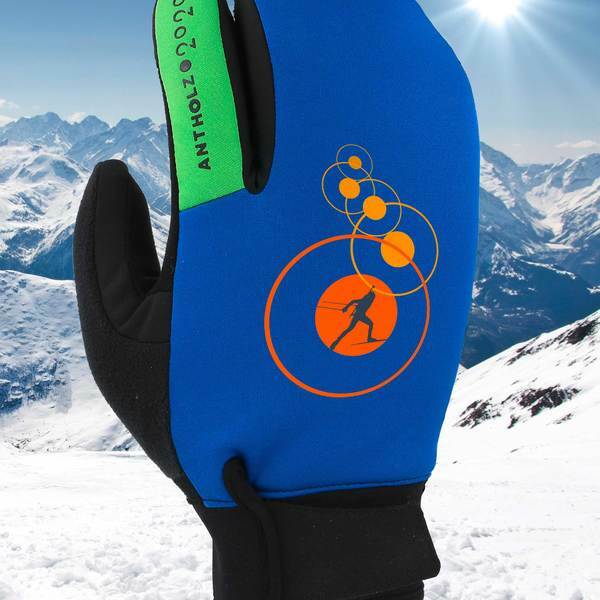 The top athletes of the host nation also played a major role at the Anterselva kick-off. 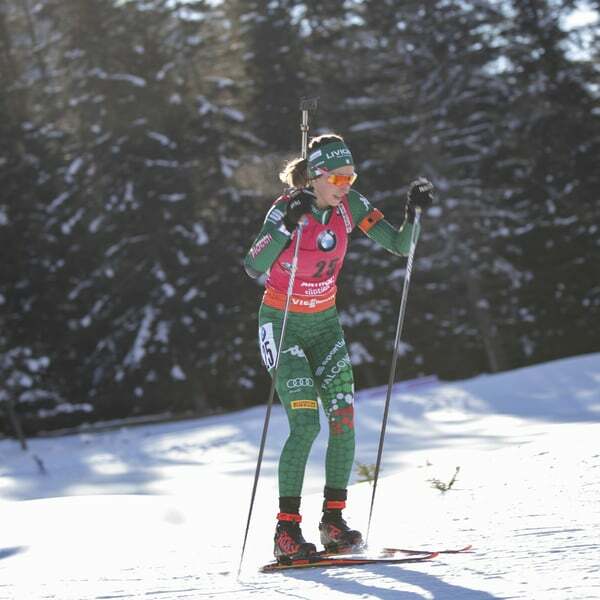 Coming in in fifth place Lisa Vittozzi defended her lead in the discipline ranking, while overall World Cup leader Dorothea Wierer made it into the top ten for the eleventh time this season. 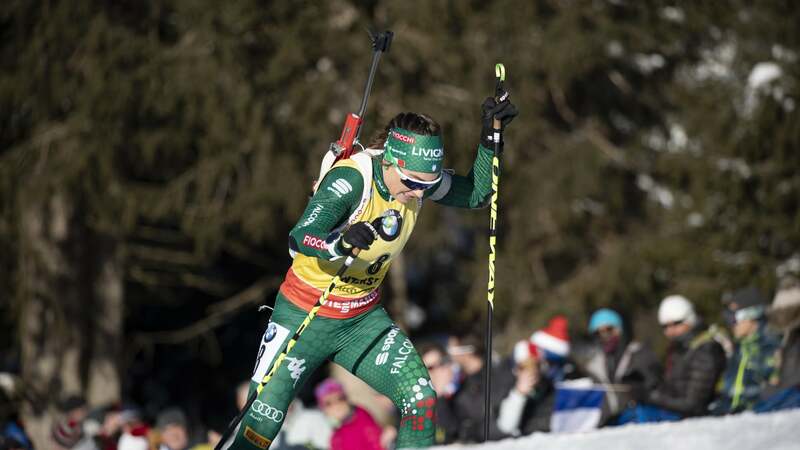 The local athlete from Rasun finished in eighth place after an error at the standing position. 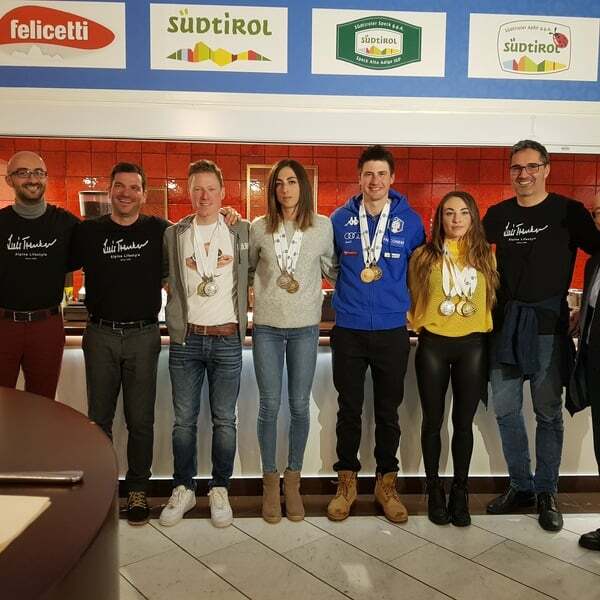 The other two Italians Nicole Gontier (18th) and Federica Sanfilippo (53rd) also succeeded in the qualification for the pursuit competition on Saturday. 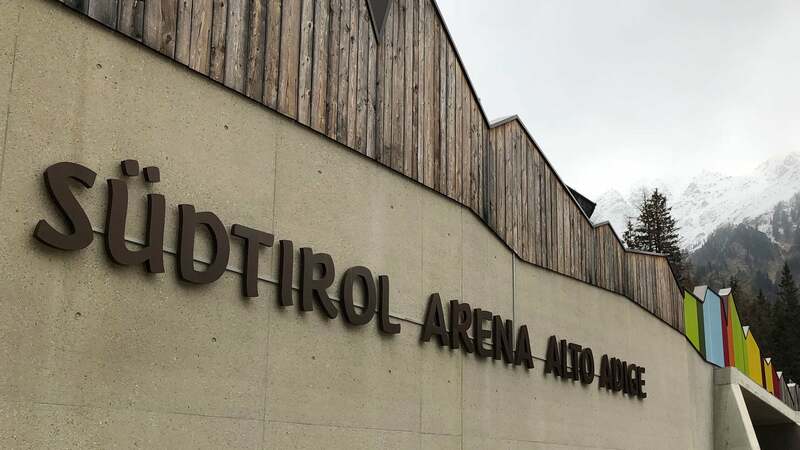 The World Cup programme in the Südtirol Arena continues on Friday with the men’s sprint. The race will start at 2:30 pm.